We help provide Aboriginal children with a positive sense of self, a desire for learning, and opportunities to develop as successful young people. AHS prepares Aboriginal children for their school years by supporting their spiritual, emotional, intellectual and physical growth. Parents, guardians and extended family are supported as the child's first and most influential teachers, and the wisdom of elders is valued. Our projects are locally designed, locally controlled, and administered by non-profit Aboriginal organizations. Aboriginal Head Start directly involves parents and the community in the management and operation of projects. 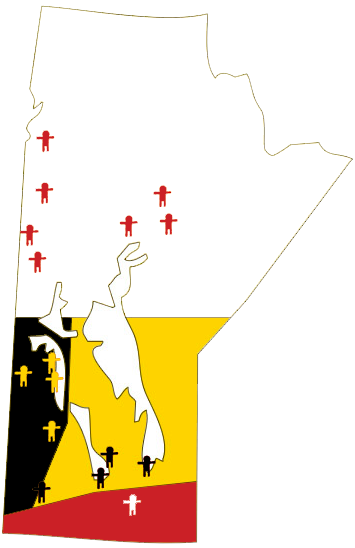 The Manitoba Aboriginal Head Start (in Urban and Northern Communities) Committee acts in an advisory capacity to the Public Health Agency of Canada to network with funded projects and others with experience and expertise to provide advice and direction on overall planning, implementation and evaluation. This includes (and may not be limited to) networking, training, project evaluations, policies, standards, guidelines, future funding and renewal decisions. 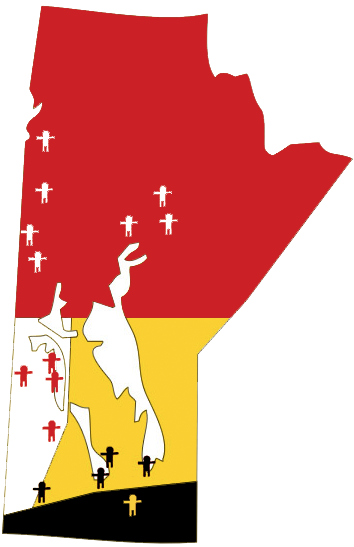 Membership on the MAHSC comes from a locally determined process from each Manitoba project, where one member from each funded project is selected.